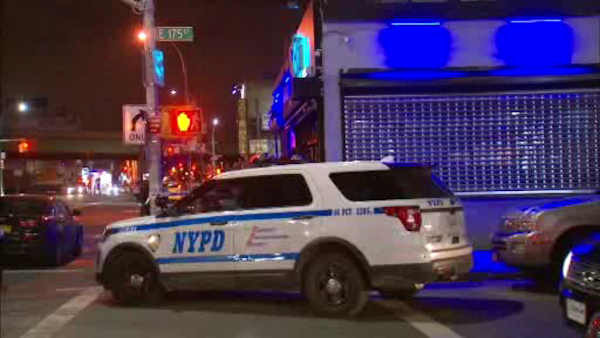 MOUNT HOPE, Bronx (WABC) -- Police have identified a man they want to talk to in a Bronx night club shooting that left two people wounded. 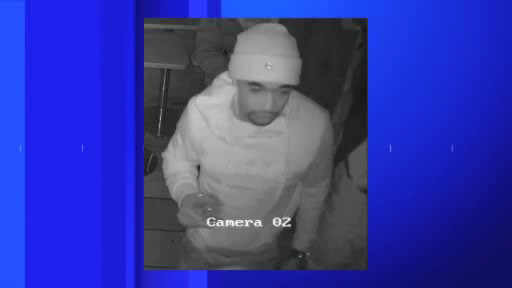 On Jan. 28, a gunman, wearing a hoodie with the word "vintage," fired shots inside and outside the Blu Lounge on Webster Avenue in the Mount Hope section. A 22-year-old woman was grazed in the left thigh outside the club. She sustained a non-life threatening injury. A 21-year-old man who was later determined to have been shot inside of the club showed up at the hospital with a gunshot wound to the torso. Police said Tuesday they want to talk to Travis Lesane, 28, nickname, "Trap."